Why put up with all the traffic, exorbitant prices and crowded beaches. 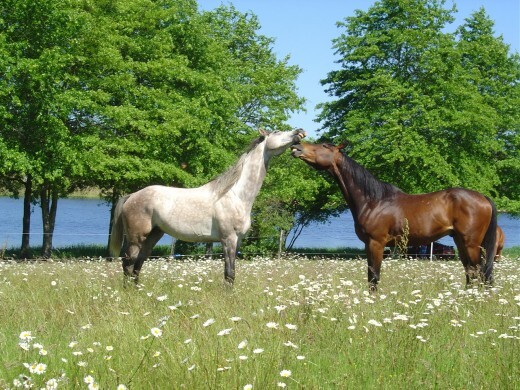 Why flock to expensive resorts with all the rest of the sheep when you could relax in Limousin? Limousin is a little known and unspoilt region of south west France that still retains its own special character. 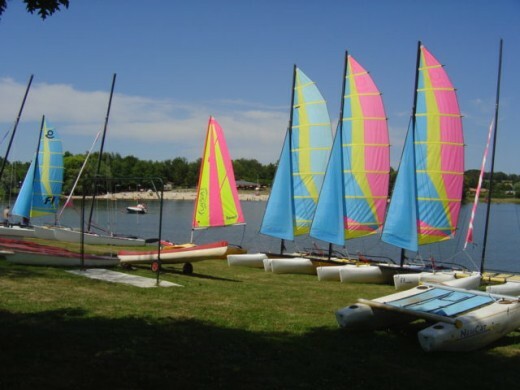 It is perfect for a family holiday because of the open spaces, tranquility, wonderful landscape, fabulous heritage and excellent restaurants where you can enjoy traditional Limousin cuisine. 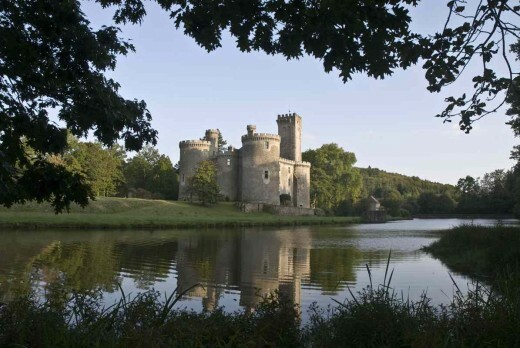 The area is steeped in history and teeming with chateaux and castles. 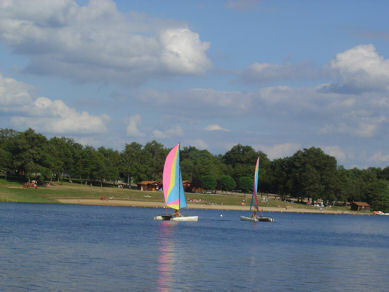 Limousin is known as "The Lake District of France" because of all its beautiful swimming lakes and beaches. Children can play in the safest of environments. 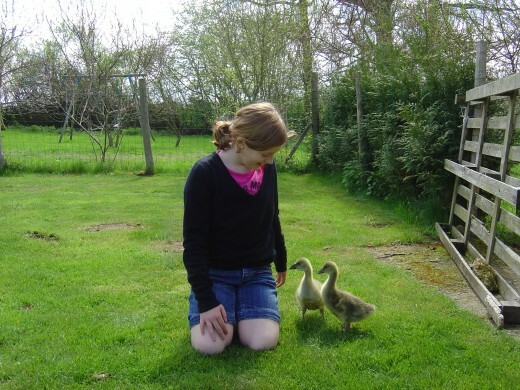 The accommodation is fantastically good value and it's easy to get here. What more could you want for your family holiday in France 2017? Ever been on holiday to somewhere you liked so much that you just wanted to stay there forever? That happened to me with Limousin. It was love at first sight. I am not well travelled, but in my youth I loved Italy. I've been to Florence and Venice and many sleepy little villages in the south. I've seen Naples and wondered at Rome. I've been to Munich, to Granada and Madrid in Spain, and Paris and Casablanca. I've been to Istanbul, Trabizon and Ankara, to Amsterdam and The Hague in Holland: all marvellous places to visit but only Limousin struck me as a wonderful place to live and bring up a family. After months of house hunting to find the ideal property, I finally settled in the tiny hamlet of Videix on the borders of Limousin, The Dordogne and The Charente, just ten minutes from the medieval town of Rochechouart, - the perfect place to create our B&B, holiday home and to start our painting courses. Why? I think the reasons for moving here can be divided into two groups. The practical and the emotional. 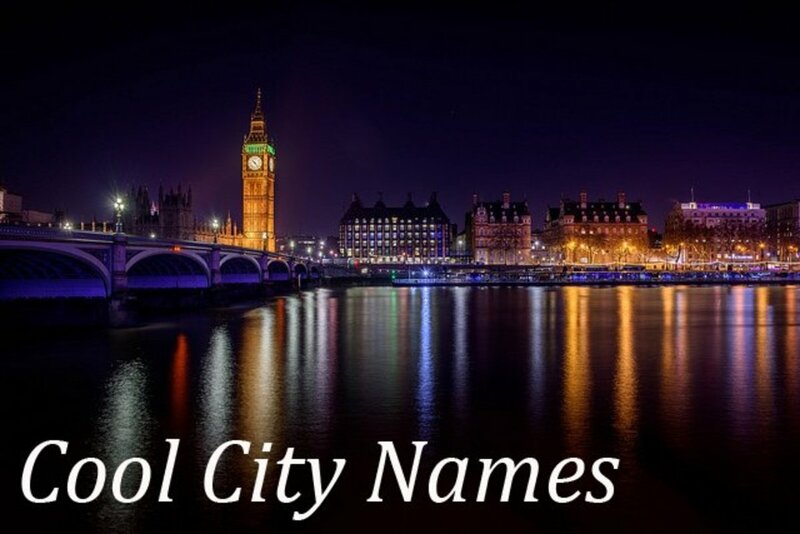 In the first group lay cheap property prices, close proximity to England where my family live, cheap and easy transport links to England, a strong English community here, a smattering of French to get me going with the language, no traffic to speak of, hardly any crime. 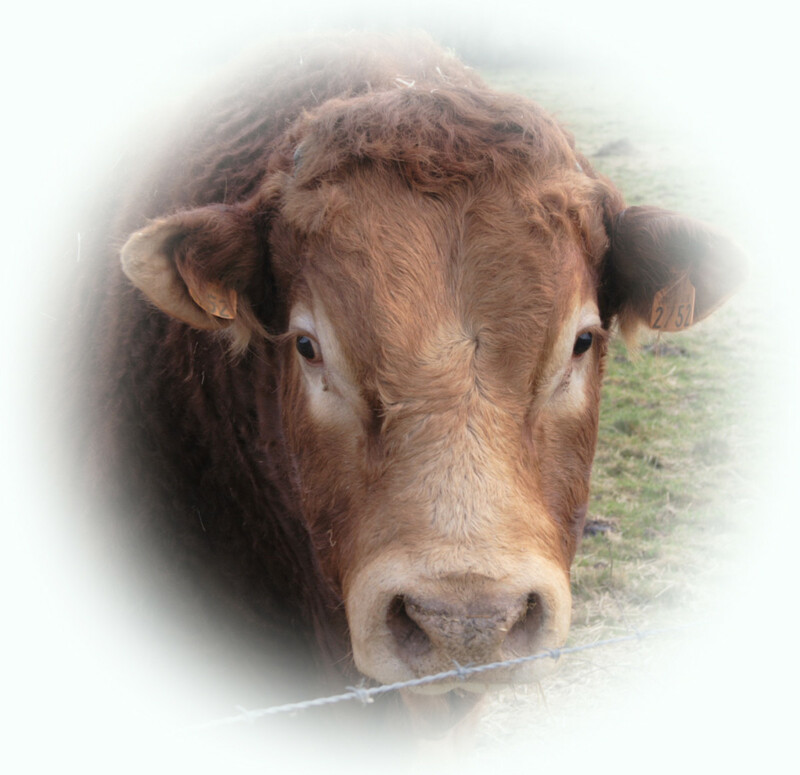 Emotionally Limousin is the dream that many British people are searching for. 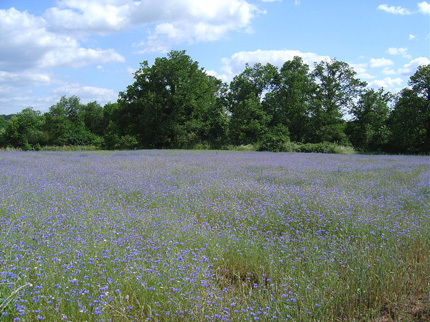 A Constable Country of oak forests, lakes, stone farm houses, wild flower meadows and corn fields full of blue corn flowers and red poppies. It is a safe and clean place to bring up children; no car pollution, no farming chemicals to worry about, no violence or drugs. And last but not least the weather. Yes, it is cold in winter, but a bright cold with sapphire blue skies and mid-day temperatures that can mean you could sunbathe in January. We do have rain: you don't get all that green grass and miles of lakes and forests without a drop or two, but the summers are generally warm and sunny without being too hot. The Brits do love the sun, but we can't cope with too much! For all these reasons this was my favourite holiday destination and it has been my home now for almost eight years and for eight years it has lived up to the dream. Could it be your dream holiday too? 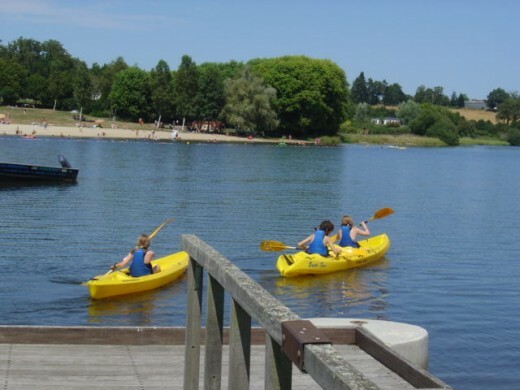 Why is Limousin a favourite holiday destination for families? We are a genuine community so you won't feel ripped off all the time as you often do in more commerialised tourist centres. Far from being a well-thought out article, these are just a few thoughts off the top of my head. There are just so many things I could write about. 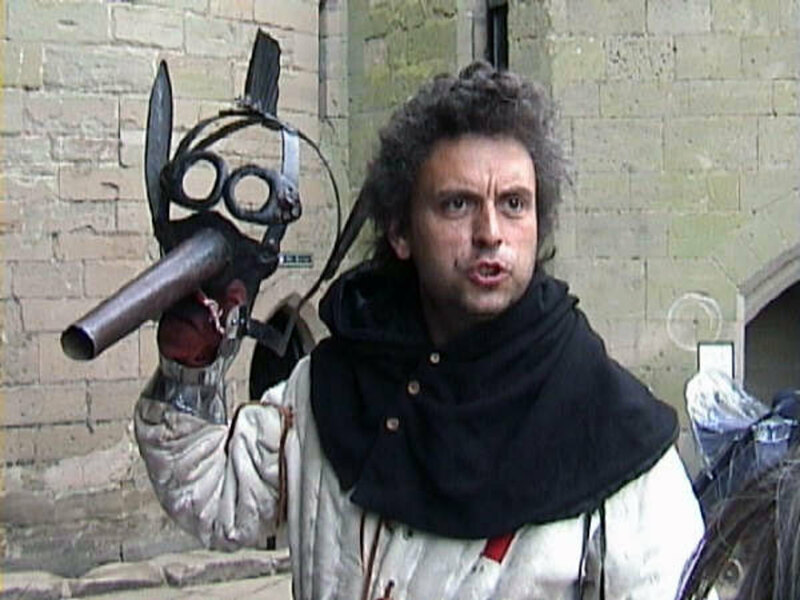 I'm going to leave out great chunks of interesting stuff about arts and crafts, local markets, gold mining, history, super chateaux, villages, quaint towns, things like karting and sport (because I don't know much about this!) and all the other things I haven't yet discovered! When you visit a new place for holidays or when you don’t speak the language organising activities can be a bit daunting and is certainly time consuming. 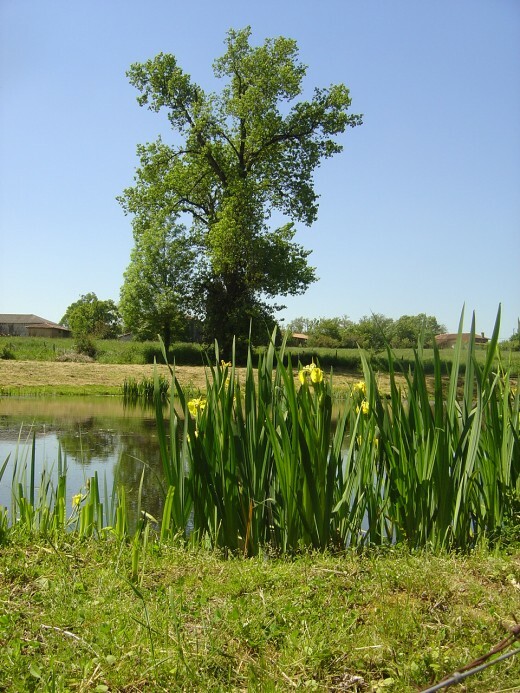 At Les Trois Chenes we aim to please and to that end we offer to arrange activities for our Bed and Breakfast and gite guests free of charge. You can pick activities from our list or make your own suggestions and we’ll make the bookings for you. Limousin borders the Dordogne, Auvergne, Midday Pyranees, Centre and the Charente. There are excellent transport links to Limoges airport or railway station. Why not take advantage of cheap flights by Ryanair. The railway stations are also about the same distance. 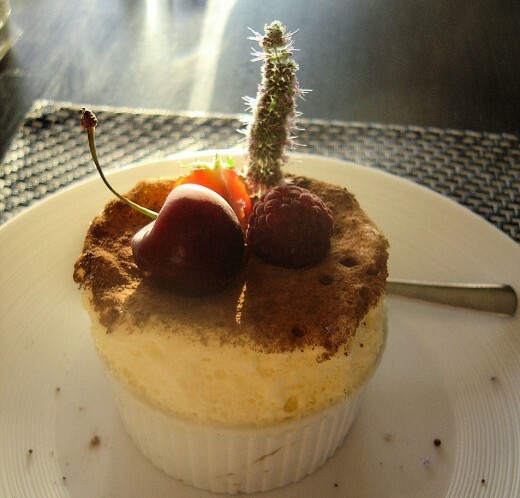 Limousin has a rich culinary heritage stemming from the beef cattle and chestnut forests. Fish is a favourite as our lakes and rivers are teeming with a wide variety of species that are delicious when served up on a plate. Venison and wild boar are hunted here and in spring there are hunt banquets. 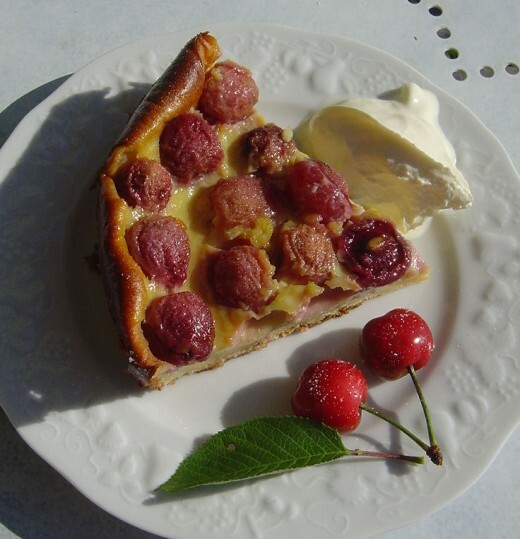 Or try some of the desserts made with cherries and apples. Limousin is also great for foie gras, apple juice and cider and in the autumn the locals will collect mushrooms and other edible fungus. 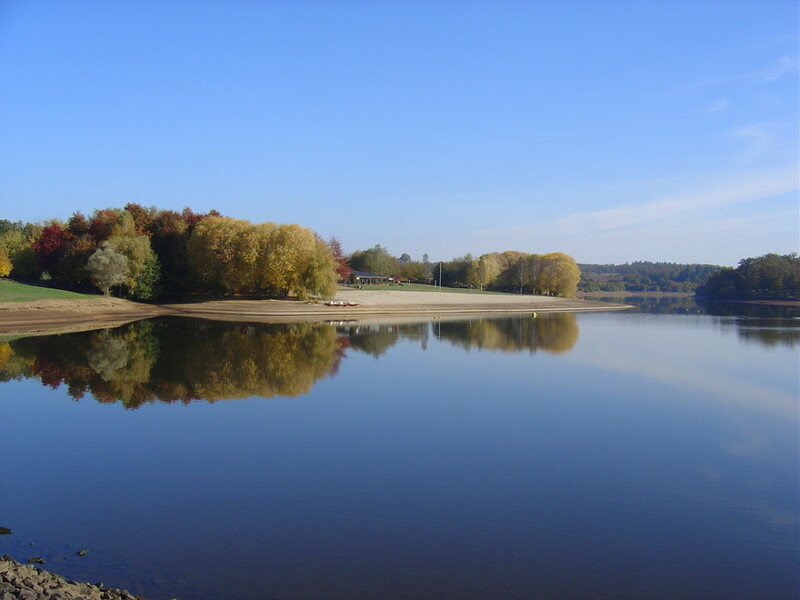 Autumn, harvest time, is a great time to visit the Limousin. We are on The Route of Richard the Lion Heart (or Richard coeur de Lion). This is a route linking no less than 13 spectacular castles and 15 impressive tourist destinations. There are many, many more castles and chateaux to see that are not on this route. There are also ruined castles, fortified villages and remnants of town walls. Many of the castles are open to the public, though some are limited to the hight of the tourist season. The Castle of Rochebrune An 11th century fortified house and residence of the Princes of Chabanais. Rochechouart Castle Now a major centre for Contemporary Art. 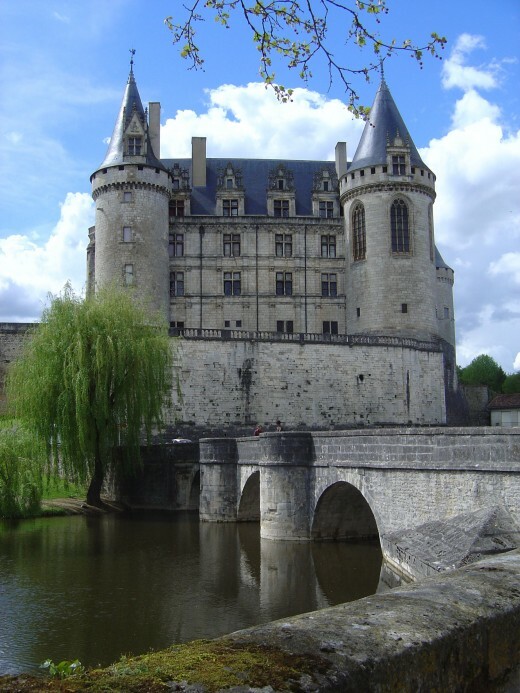 La Rochefoucauld castle in it's beautiful setting. Chateau de Brie An imposing house at Champagnac la Rivière. Château de Montbrun A castle reflected in the water of its moat. 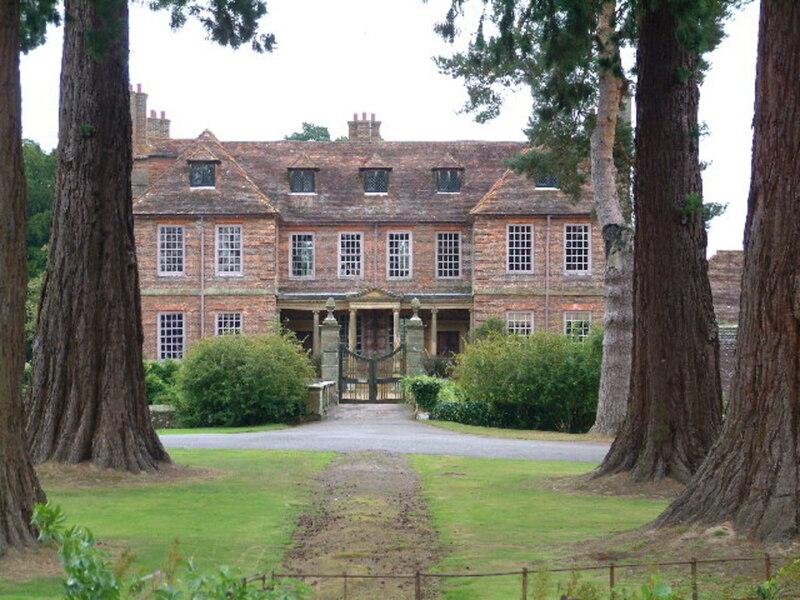 If you dream of living in a castle like this - the dream could become a reality. This castle is for sale. 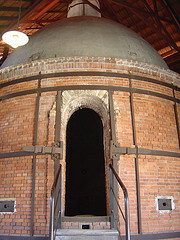 It was viewed by Angelina Joli and Brad Pitt. Think you might like to buy? Click here. Chalus-Chabrol Ruined castle. It was here where Richard was killed in 1199. 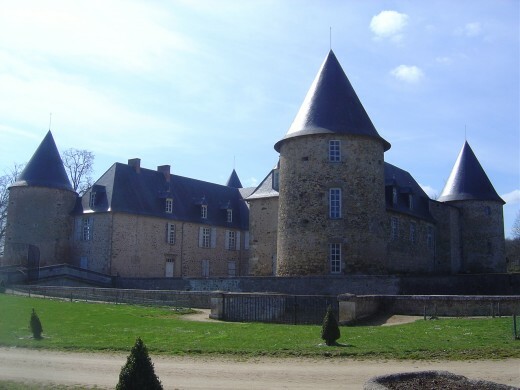 The chateau is the 'symbol of the Limoges Viscounts' resistance against the Plantagenets. Richard the Lionheart's entrails lie in the chapel.’Le Cars The ruins of time! Lastours Moats and ruins and a Romanesque keep. Nexon Elegant 17th century Chateau and garden. Jumilhac This is the fairytale castle of picture books! Cussac Bonneval Four massive round towers and a moat. Seguire-Le-Chateau Listed as one of the most beautiful villages in France.Pompadour Fortress started 1026. Famous horse breeding centre and the National Stud farm of France. The church of Les Salles -Lavauguyon Impressive 12 & 13th century frescoes. The village of Oradour-sur-Glane preserved as an anti-war monument and the impressive visitor centre. The saddest thing you will see, but also the most powerful; a visit you will remember for the rest of your life. Monet worked in Limousin along with many of the Barbizon painters. 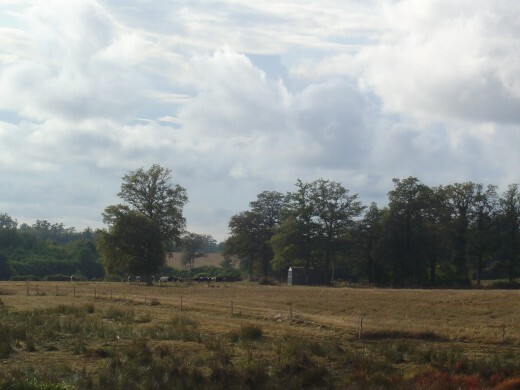 They appreciated the wild and savage landscapes of Limousin. Corot worked on the banks of the Vienne in St Junien, painting the amazing rocks. This is a lovely area to take children. There are picnic tables, shady walks and safe river bathing. 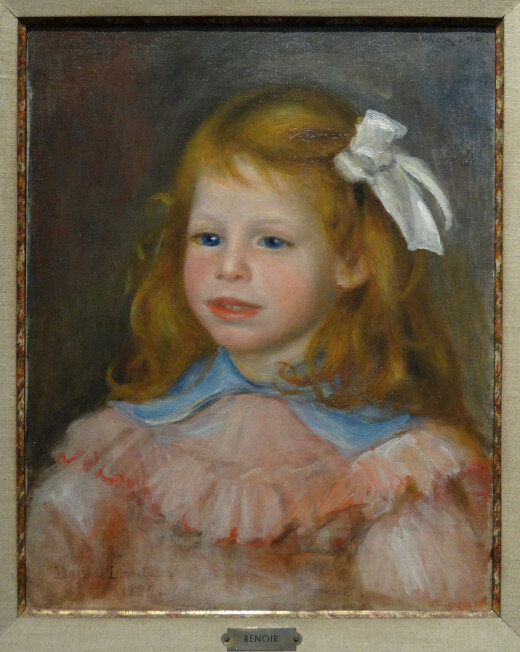 There are Renoirs in the Museum in Limoges; the city is proud that Renoir was born here, and Raoul Hausmann, the Dada artist died in Limoges. 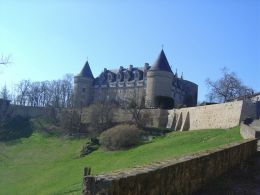 There is a permanent exhibition of his work in Rochechouart Castle. Two other local artists are Jean Tilliet who painted landscapes and lived in St Junien, and Jacques Bleny who died tragically young in a car crash. Enjoy a relaxing painting holiday and improve your skills. Painting courses are held at Les Trois Chenes - www.lestroischenes.com for absolute beginners and for those with some experience. 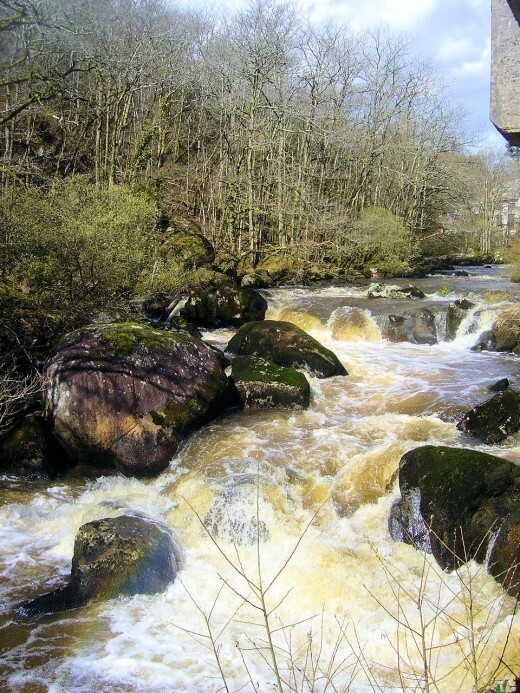 Limousin is famous for barrel making, woodland and wood crafts from coppicing, paper-making. 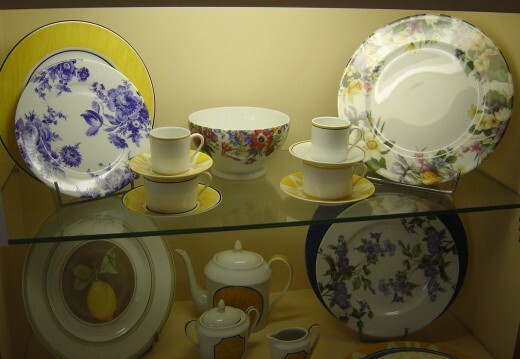 Porcelain painting and enameling are also specialties of the area. There are lots of potters who will welcome you into their studios but these are rather hidden away, and artists take advantage of all the barns and houses going for a song. Riding. There are two riding centres within five minutes of Videix. Cycling, Limousin is great for cycling and one fabulous annual event is the Tour de Limousin. Of course the Tour de France also springs to mind. Play golf at one of two courses just 30 minutes away. 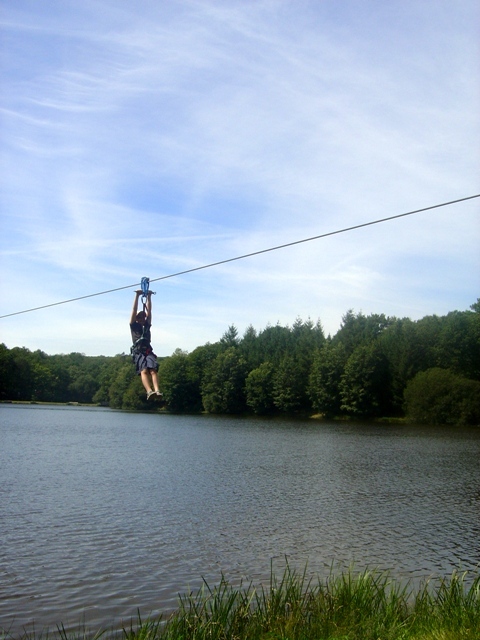 Aventure Parc Lacs de Haute Charente, also known as Aventure Parc Massignac. Playing on the beach, swimming in the lake, visiting castles are all adored by kids. 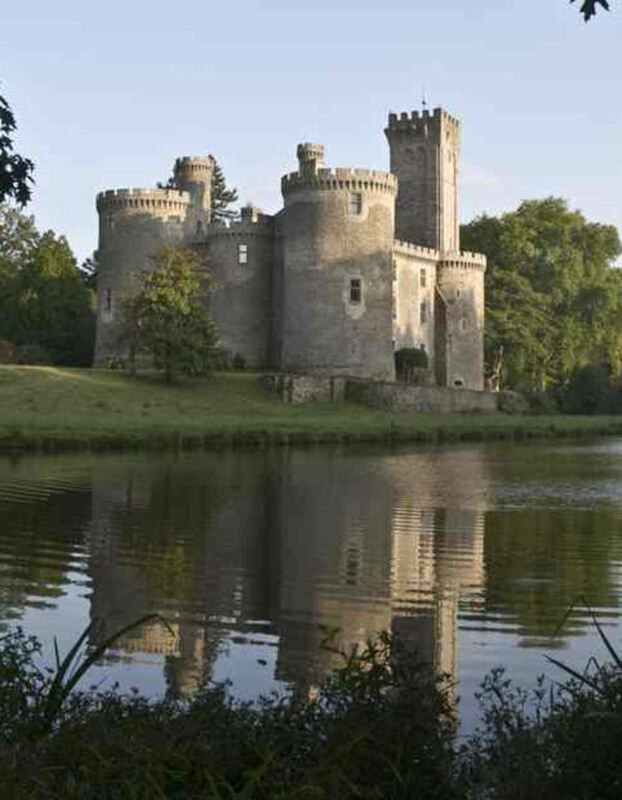 They will also love to visit Park Bellevue just outside Limoges. A full day out, this park offers swimming, lots of bouncy castles, a small zoo, a miniature train, lots of huge slides and funfair rides. There is a restaurant or you can take a picnic. The entry fees are modest and the adults will love to have a day to chat to each other while the children amuse themselves. Futuroscope in the Charente is a bit of a drive, it is about two hours away, but the kids are wild for a really big treat. Worth making the effort. Much nearer they will enjoy the collection of working models, Féeriland, the world of Insects or the Meteorite Museum in Rochechouart. The Aquarium in Limoges is great if the weather isn't or take the kids on a tour of Limoges on the little tourist train. The Zoo Reynou is worth a visit and makes an excellent day out. Visit the fabulous cities of Angouleme and Perigueux: videix is right in the centre of a triangle formed by these two historic cities and Limoges. Pretty villages with churches are everywhere in Limousin. Two of the prettiest village in France, Mortemart and Brantome are within driving distance. Discover the wild life. We are within the Parc Naturel du Perigord Limousin, a natural park created to preserve the spectacular wild life and landscape. Join one of the meals organised by the communes (parishes) and meet the locals. If you have enjoyed this Hub and have anything that you would like to write about, why not join us on HubPages? At our Bed and Breakfast and holiday cottage in Haute-Vienne, Limousin, France, we offer painting and drawing holidays and classes but we can also help to organise the perfect family activity holiday in this most beautiful region of S W France. Many thanks for all your comments. 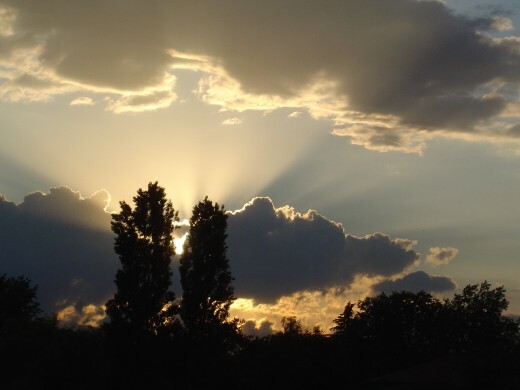 In many ways Limousin is perfect if you want a healthy, quiet, stress-free holiday. Wonder where you went to Cindyvine. Such beauty and all of those activities to keep people entertained and happy...it seems that Limousin is just about perfect. Thanks for sharing this with the rest of us. Beautiful hub - I am familiar with a bit of the area and you have represented it perfectly Voila! Ahhhhhh, can't believe I missed out on writing a holiday destination hubmob, maybe it's because I'm having such a great overland holiday trip at the moment! What a beautiful hub. I visited that area twenty years ago and absolutely loved it. I can't wait to take my kids. 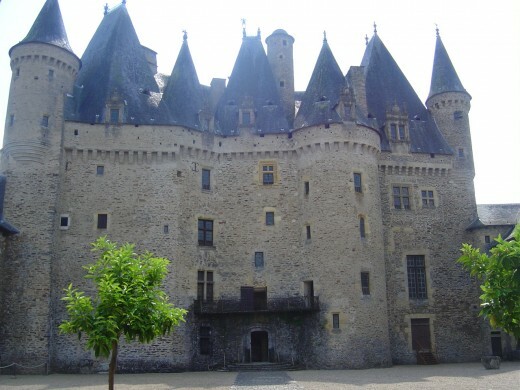 How lovely, I love La Rochefoucauld castle it is without doubt a fairytale castle.